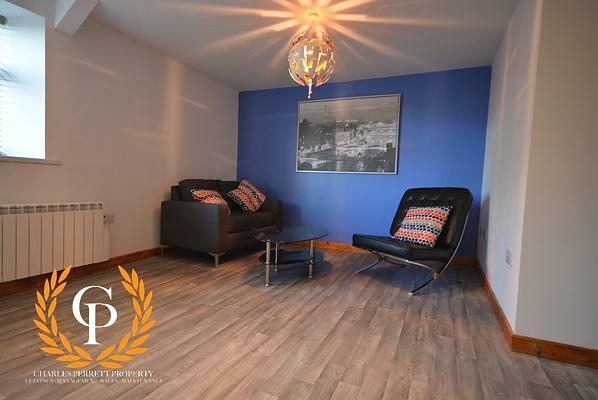 *Available for the 2019/2020 Academic Year* Charles Perrett Property are ecstatic to present this executive one bedroom flat nestled in the heart of the Swansea City Centre. Finished to an extremely high standard, you'll be mad as a hatter to miss out on this one! 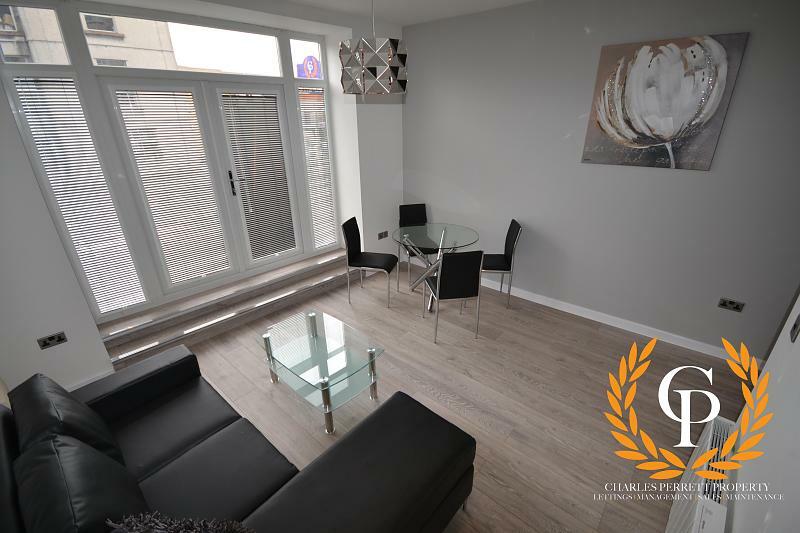 *Available for the 2019/2020 Academic Year* Charles Perrett Property are excited to present this high quality one bedroom executive flat, situated in the heart of Swansea City Centre. The apartment comprises of a spacious open planned kitchen/living room, a good-sized double bedroom and a high quality brand new, fully tiled bathroom with walk in shower. The open plan kitchen lounge benefits from bespoke furniture and brand new appliances including washer dryer. With the flat having been finished to an extremely high standard with new fittings and fixtures throughout, this flat is simply a must see. 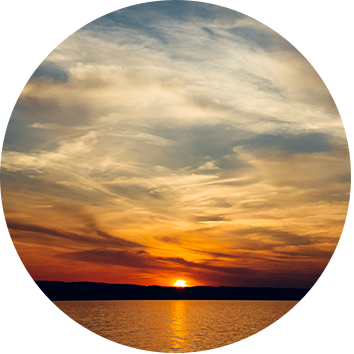 Please note that administration fees will apply to all tenancy applications, however, we are very affordably priced!